Mike is back. The battle with Eliza is past. 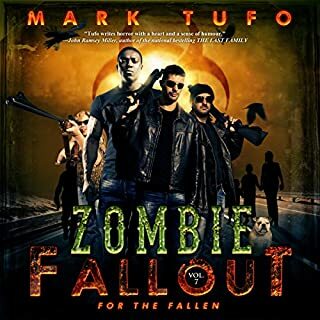 Now Mike must strike out once again in a desperate race against time as his son and best friend are succumbing to the zombie virus within them. What he does not know is that an old foe hasrisen up and a more insidious threat has emerged to not just the Talbots but all of humanity. always awesome finnally some huge advacement ! 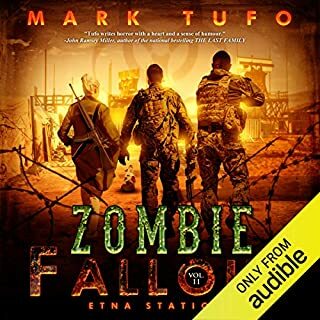 ©2017 Mark Tufo (P)2017 Audible, Inc.
Mark Tuffo's, but this book, for me is my least favorite so far. He always has enjoyed making a gross description of any situation, but this book takes the cake. For me, it took away from what was an interesting new story line for Micheal Talbot. 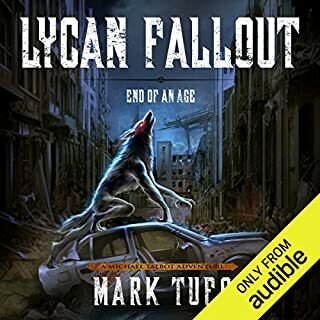 While it wasn't my favorite book, I'm a Tuffo fan, so I'm sure I'll give the follow up a try! 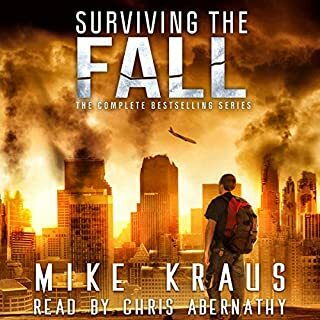 Mike is at it again! Well, I would suggest not eating while listening. 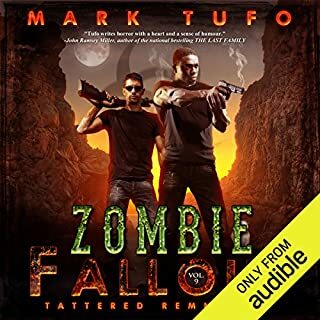 Kind of gross in a Mark Tufo kind of way. Typical Mike descriptions. Had to put my lunch down. As for the story itself, What the Heck? Definitely different because of the location. The descriptions of the demons was pretty amazing. Mikes new friend is a great addition. The behavior of an old friend shocking. I think there is more to that part of the story. Cant really believe after all the previous books that this is the true person. I will re-listen because I know there are parts that I missed. Of course I will be anxiously awaiting the next in the series. did not see that coming!! 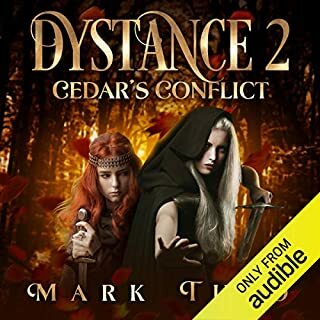 Mark did it again! I have read all of his work and this book is freaking amazing. I never expected the twist and turns. I laughed I was confused I was angry. 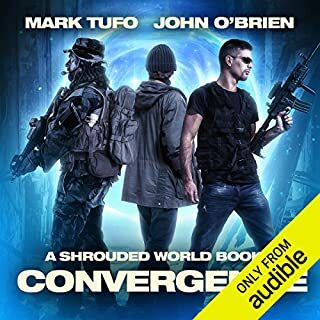 If you are a Tufo fan you need to read this!!!! 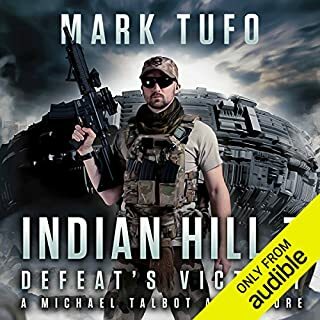 I happened to listen to it and Sean really is Mike Talbot. Simply an amazing and brilliant performance! 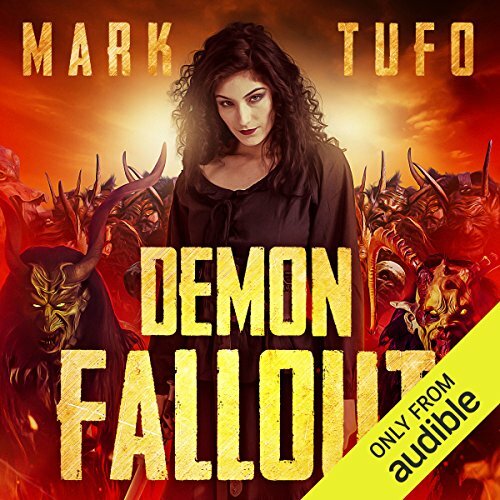 Mark Tufo has moved from Zombies and vampires to demons and creatures of the underworld in Demon Fallout – The Return. Talbot’s adopted son and vampire, Tommy gets a message to Talbot – he’s in desperate need of help. Talbot, a loyal friend and one who holds nothing else above family rushes to his aid crossing into the underworld of demons. 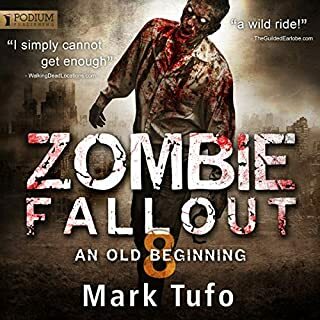 We are introduced to new characters and see the return of old ones as well as crossing over into other realms of Tufo – Talbot vs Timothy (the deadly flesh-eating zombie clown)! 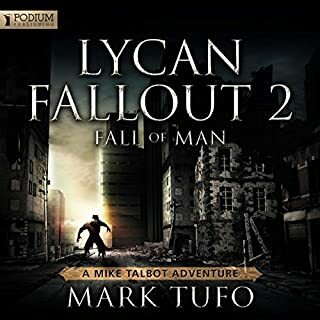 Tufo is not one to rest on his tried and true writing style, this book shakes the world of Talbot and his readers into gut-wrenching moments that will leave you gasping and shocked! 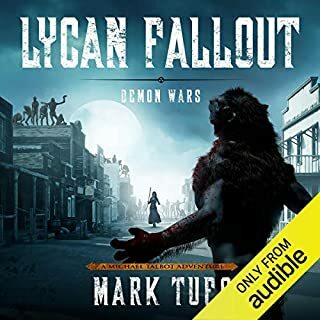 It has the Talbot humor and Talbot charm but the twist is quick, unexpected and well done; the reader has no opportunity to regain their balance period! 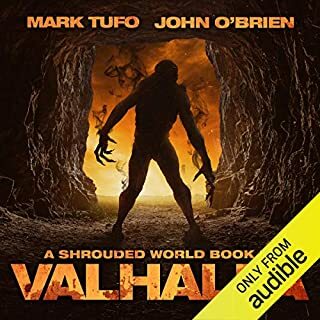 Imagine, if you will, being sideswiped by a semi driven by a cab full of Elves on the Shelf with crazy demonic eyes and maniacal laughter that appears out of nowhere – that is what this book is like! 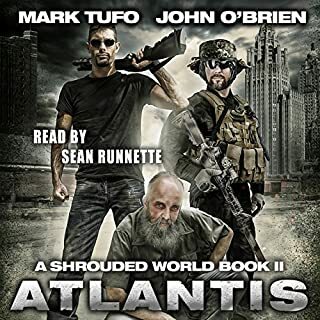 Sean Runnette, once again performed the book superbly. 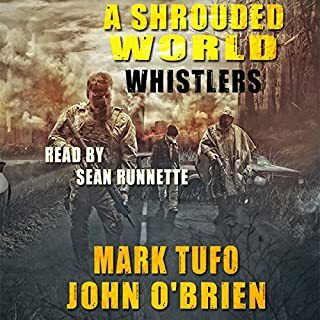 I cannot hear Runnette in anything else without connecting him to Michael Talbot first. He IS the perfect voice for Michael Talbot. Loved the book and while I am still reeling from it, this was perfect! 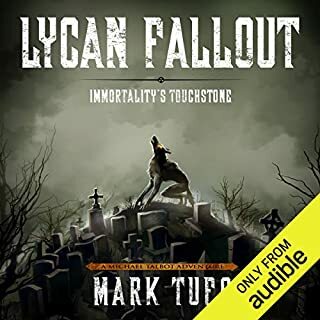 There were no issues with the production or audio quality of this book. 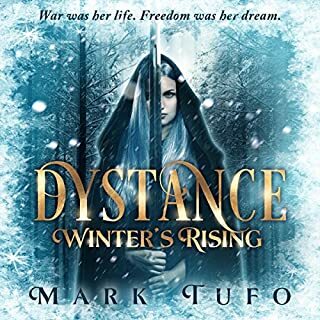 I've read almost all Tufo's stuff. Loved ZF, LF, and IH. Thought this would hold up, but it more reminded me of Alice in Wonderland, Talbot style. Michael said all the right stuff, Linic was a cool character, but the conflict with Tomas and Eliza was weird. I'll probably read the next installment, but I'll wait until after some other stuff. 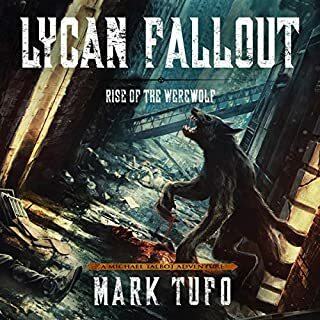 If Tufo adds any more titles to the series I mentioned above, I'll definitely read those. Most puerile. Most sophomoric. Most difficult. 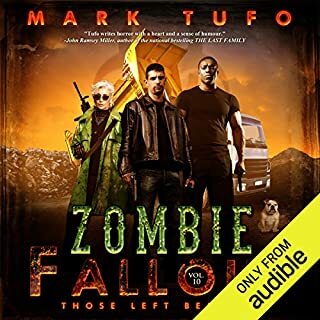 What a Twist, Mark Tufo provide a great story! Once this one started you could not stop listening. You never knew where this one was going even which twist was going to be stunning. 1) love the new characters added. 2) twists and turns without warning. 3) lies neatly buried in truths. When is book 2 coming out?